The Central Family Activities Ministry focuses on bringing families together through church-wide events, activities and recreation opportunities. 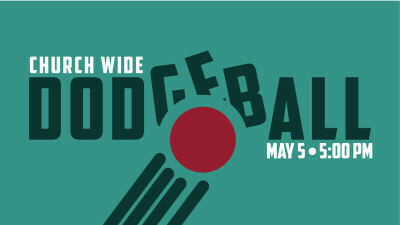 Come enjoy playing dodgeball with your fellows from Central! Please sign up as an individual or as a team here. 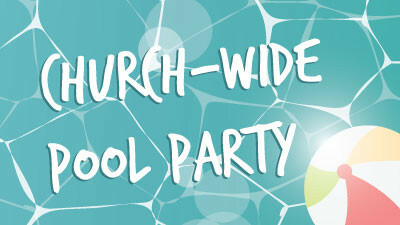 Join us for a pool party at Adamson Lagoon! Bring the whole family. There will be snacks and fun provided.